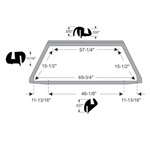 This rear window gasket mounts around the full perimeter of the back glass and has properly molded corners for a precise, factory fit. 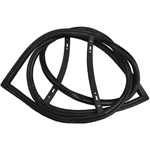 It also has the slot to accommodate the outer edge's decorative molding. 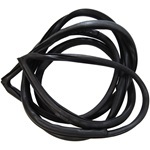 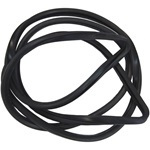 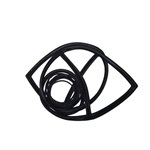 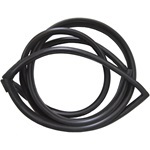 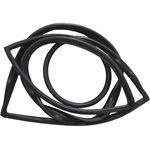 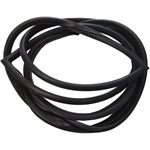 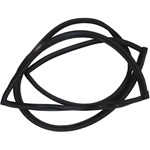 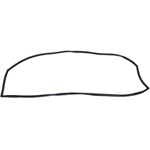 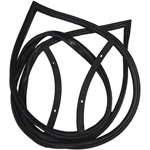 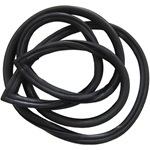 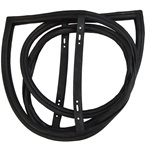 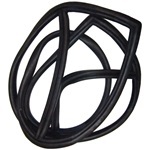 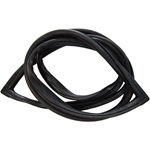 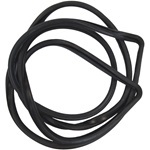 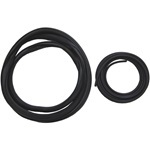 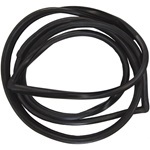 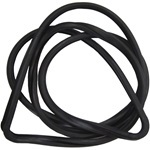 This rear window gasket set contains the rear window gasket itself and the locking strip. 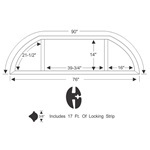 The seal mounts around the full perimeter of the back glass and the locking strip holds it tight for a precise, factory fit.